Create your own superheroes and custom design their appearance, because we provide a chance for all that on our platform for free! After giving life to your character, you have a choice of games to select to prove your character valiance. Flying Superheroes Guide your superhero and help him make his way to the top, collecting coins and energy boosters on the way. Super Tap Help your superhero to fight the evil monsters with a tap. Punch the monsters out of life to win. 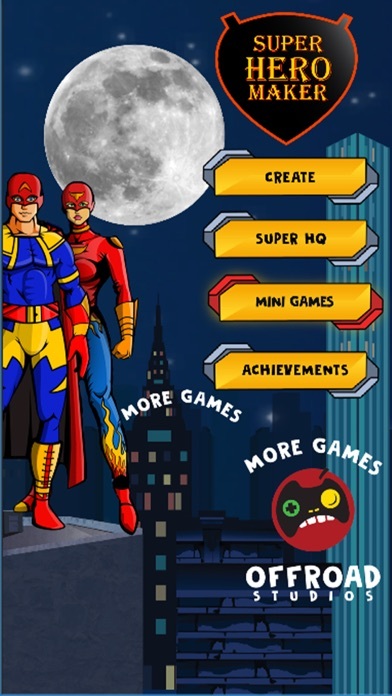 Super Jumper Jump over the rockets strewn across and help your superhero get to their destination as fast as possible. Pixel Superhero Help your superhero to run as fast as he can and jump over obstacles and score high. 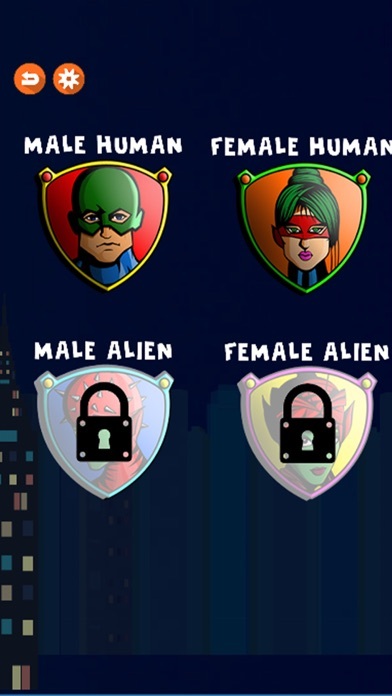 How to play superhero maker Select the nature of the superhero; male, female or alien. 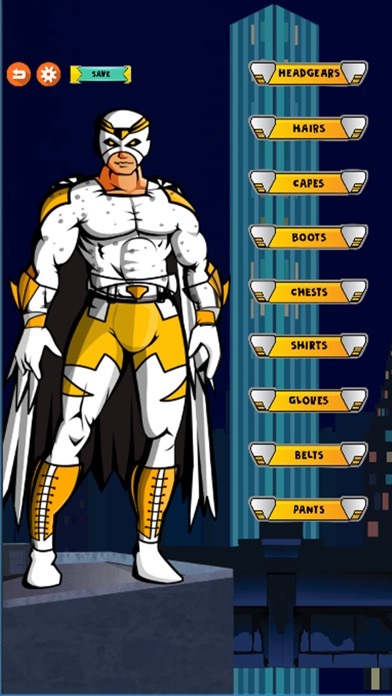 Dress the superhero in a kickass costume Assign the powers they can control You can create multiple superheroes and keep them in the superhero HQ. This game gives your imagination the freedom to explore the fiction world as per what your ideas are. You are given no bounds to explore and play. You can publish your achievements on social media as well. Free to download and play. Super addictive!